"American Villain" (Prod. 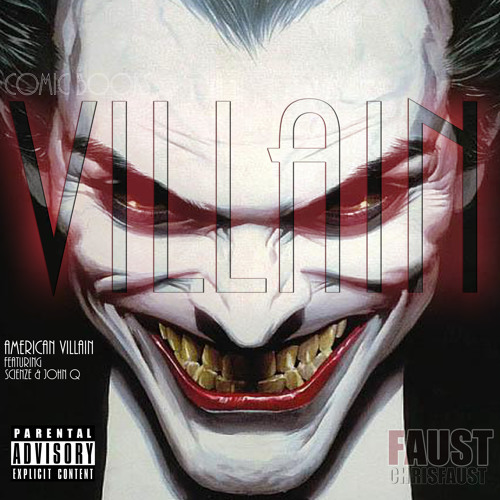 Dujeous) is the Fourth Leak off Chris Faust's newest project, VILLAIN featuring Scienze and John Q. Love the song and the concept. Yo yall all went in I Actually check this out cause of ScienZe & QuESt BUt you went in too.